Digital marketing is the process of getting attention, visibility, leads and sales to your business using digital media. This usually includes websites and blogs, mobile apps, social media sites, email, SMS, and paid advertising to attract clients and customers. A “cookie cutter” approach to digital marketing can harm your business and drive away customers. 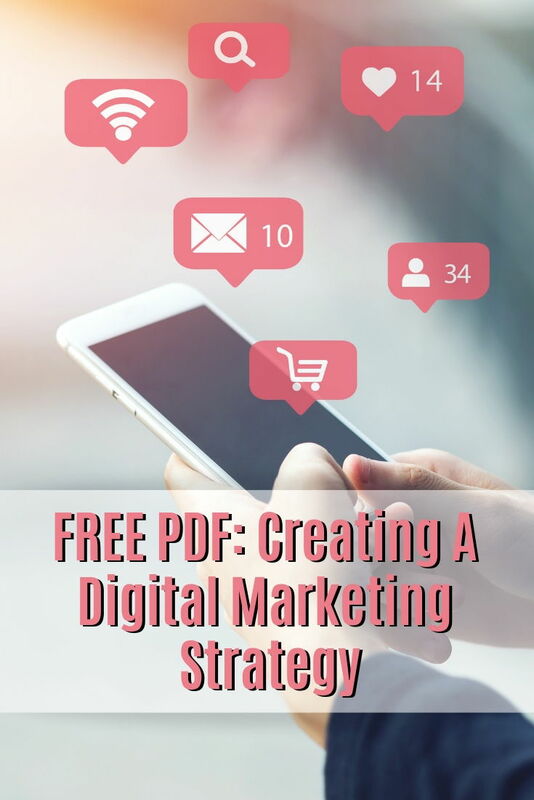 Download my free PDF on “Creating A Digital Marketing Strategy” and learn why a “one-size-fits-all” approach to digital marketing doesn’t work.